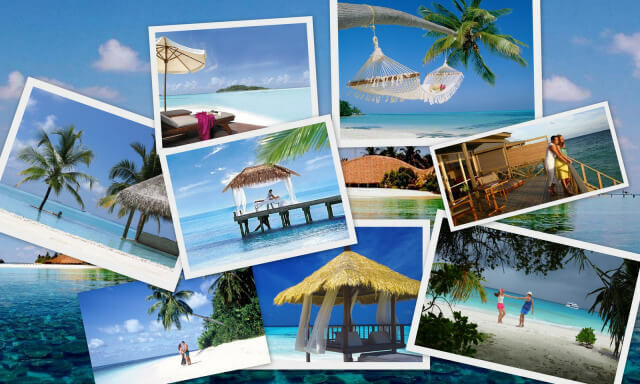 ‘Honeymoon’ The most awaited and special holiday in your life, when you get to know you life partner intimately. For love-marriages, it is an opportunity for the couple to head off to the vacation they always had in mind and fall in love once again. Arranged-marriage folks have even more to look ahead to; it’s on the honeymoon they get to know each other and ignite the spark of romance in their lives. India has lot of surprises up its sleeve, when it comes to romantic destinations. The uniqueness of India is spoken not just through the myriad of cultural diversity but also by the amalgamation of its dreamy landscapes- starting from the snow clad mountains to the arid desert and from the palm grooves to the historic monuments. Before stepping out to some foreign destination, hoping to spend a memorable holiday, why not sit back for a while and look at the options that your own country has to offer. From the verdant Shiyadgiri of the South, to the towering Himalayan peaks of the North and the vibrant West to the rainy and sleepy East, this country never fails to mesmerize travelers. India has numerous places that can prove to be just the right place for honeymoon. You have a bucket list of options to choose which place appeals to you the most for your romantic holiday. Be sure to check these alluring locations out when you ponder over the right destination to make the right beginning to your married life.